If you’re relocating to Canada permanently, you’ll need to either ship your belongings or buy new in Canada. 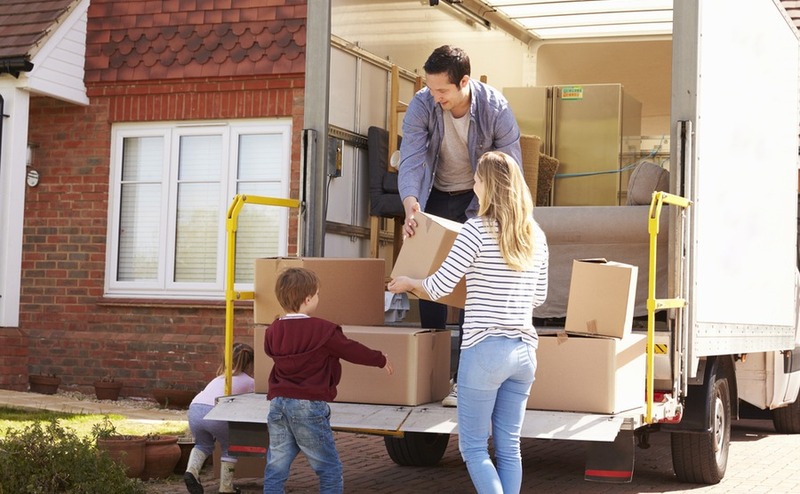 Shipping your possessions from the UK to Canada is a viable option, and you will not have to pay duty on any personal belongings or furniture. But how do you choose the best company to help you make the hop across the pond? We’ll forgive you for getting distracted by prairies, ski resorts and vibrant cities when you first move to Canada. However, one matter that should be top priority is protecting your assets. 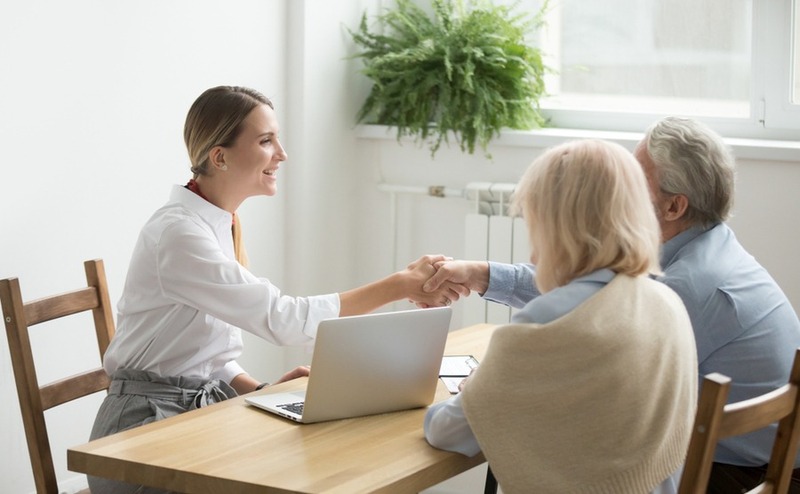 To protect yourself and your loved ones when you emigrate, you need to get clued up on how succession law tax on in inheritance in Canada work. 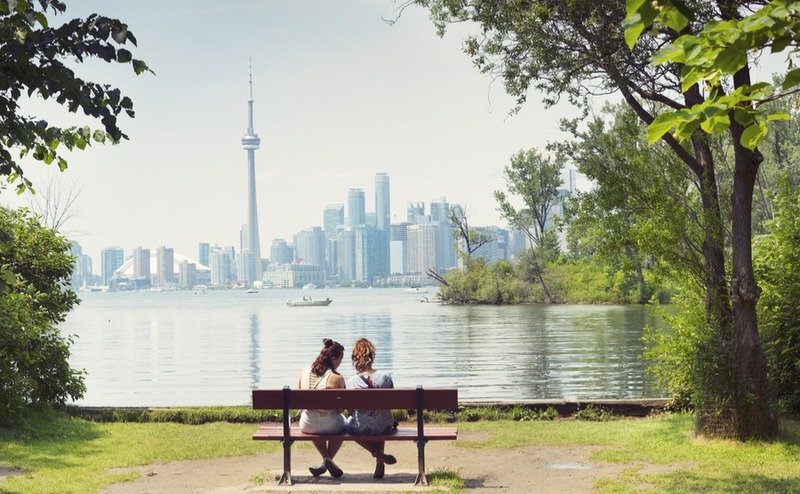 Once you’ve decided on where in Canada you want to live, it’s time to take your first step down the path of finding and buying your dream home. There’s a lot ahead of you, from finding a trustworthy agent through to making the most of your viewing trip and securing the right mortgage. Here are the seven key steps to follow. Canada’s looking for over a million new arrivals in the next three years, in all provinces and territories. So where are the best areas to live in Canada? Will it be the bustling city of Toronto, the vast prairies of Manitoba, the mountains of Alberta or the picturesque villages of the Maritimes? Find out in Part 3 of Buying in Canada. 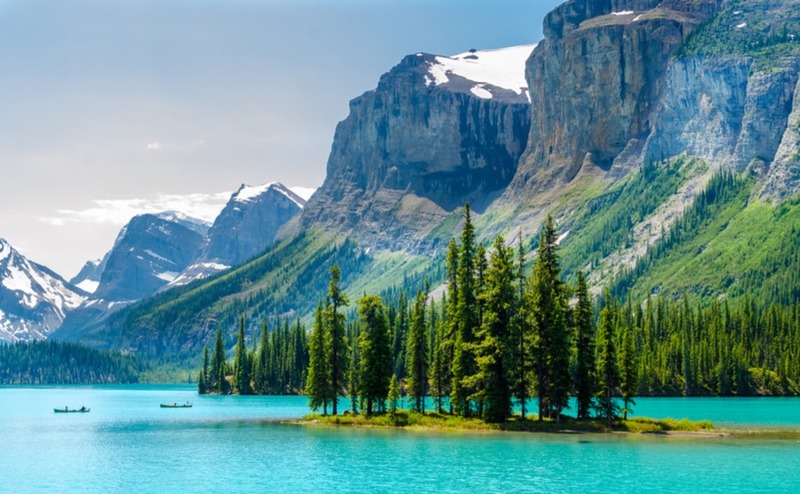 Many overseas property buyers who move to Canada say how the stunning nature and pristine environment – or just the change from ‘same old, same old’ back home – encourages them to try out new hobbies. 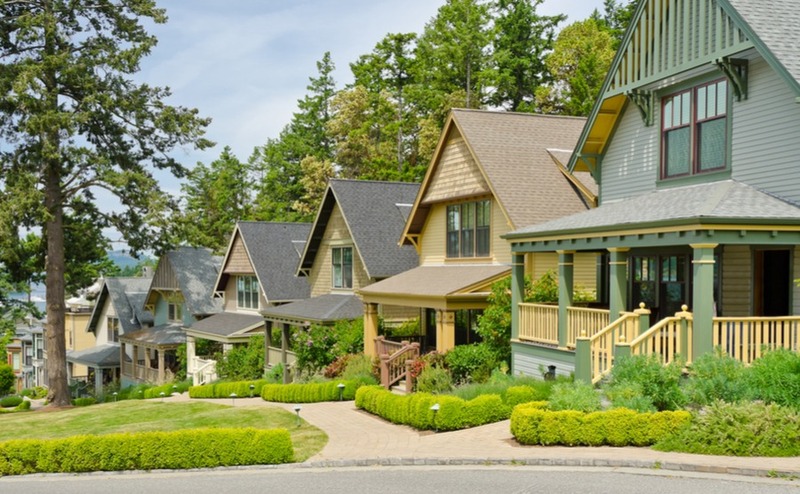 And, with this being one of the best ways to integrate yourself into the local community, it really is a win-win for overseas property buyers. 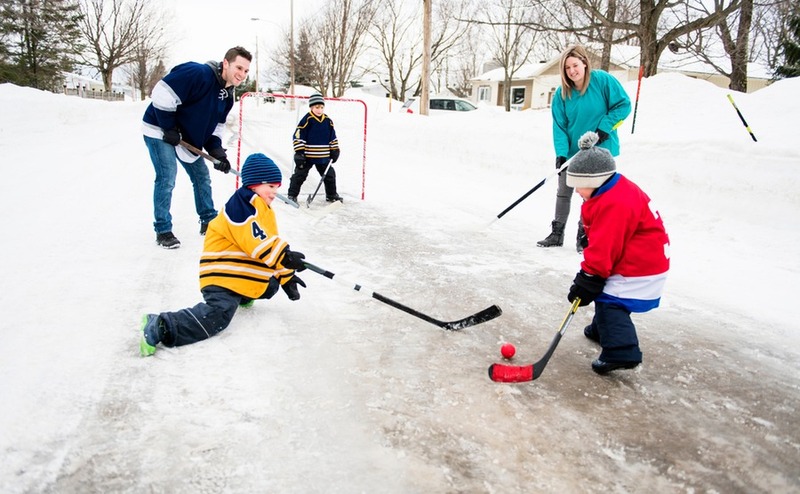 What, then, are some of the most popular hobbies in Canada? 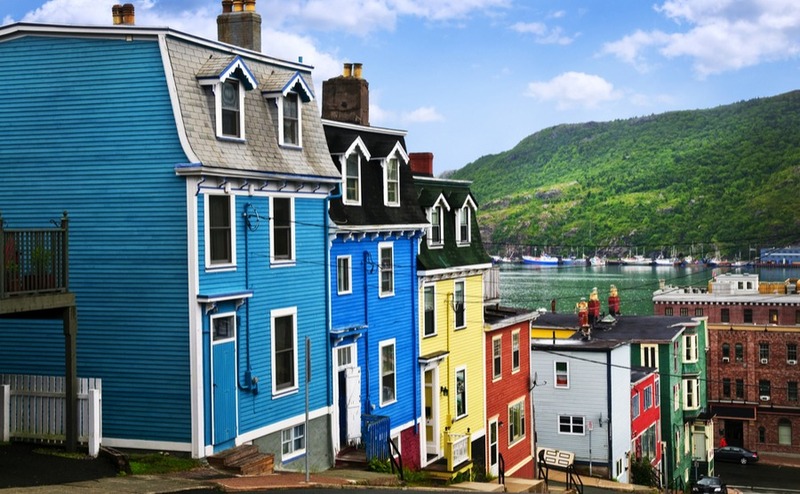 Where are the best places to live in Newfoundland? 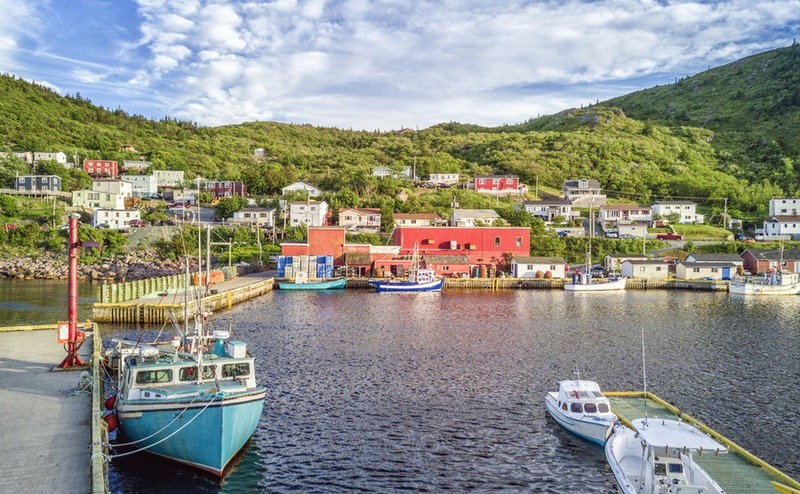 Newfoundland and Labrador’s colourful towns hugging its dramatic coasts, its ancient forests and its wildlife, from moose to whales, have attracted adventurous tourists for decades. But now, with new visa programmes and a positive ‘Way Forward’ immigration policy, the province is becoming a new destination for those looking to start a new life overseas. 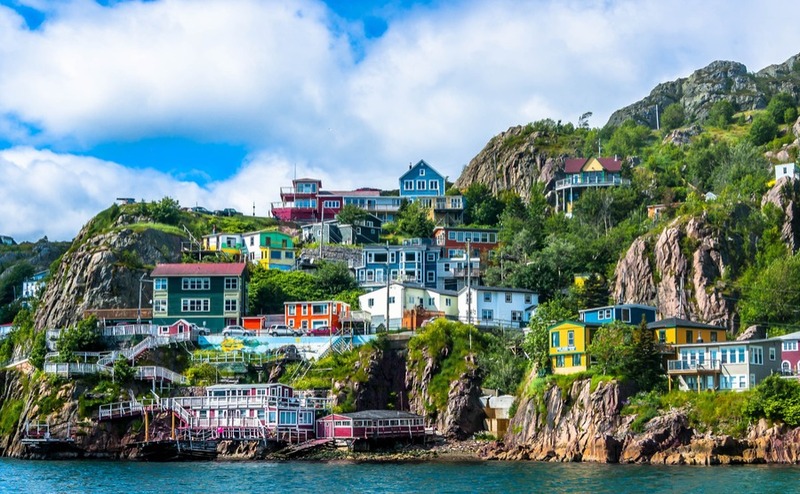 So, if you’re thinking of of making 2019 the year you move here, find out about life and the best places to live in Newfoundland and Labrador. If you’re dreaming of that perfect Canadian home, you’re going to need to do some number crunching. 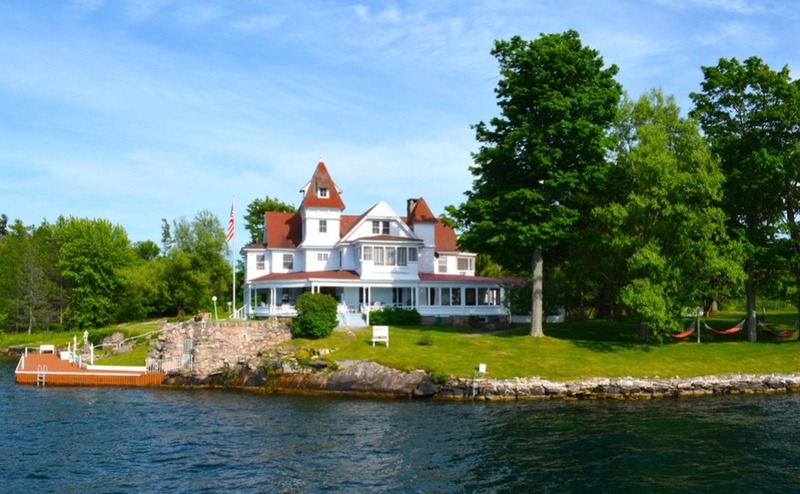 And Part Two of your six-part guide to Buying in Canada will help you with just that. This week, we’re looking at the costs of buying a home in Canada. 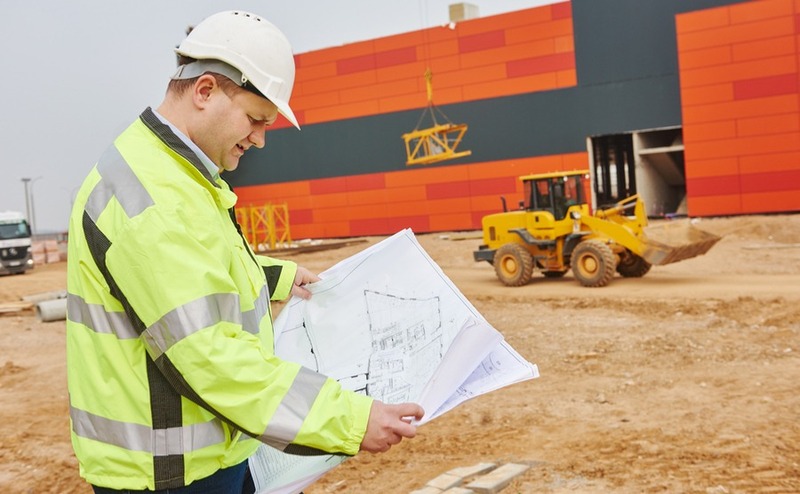 (Don’t forget to read Part One on planning and decision-making, if you missed it).